ReportLabTM is Search Laboratory’s bespoke reporting tool. 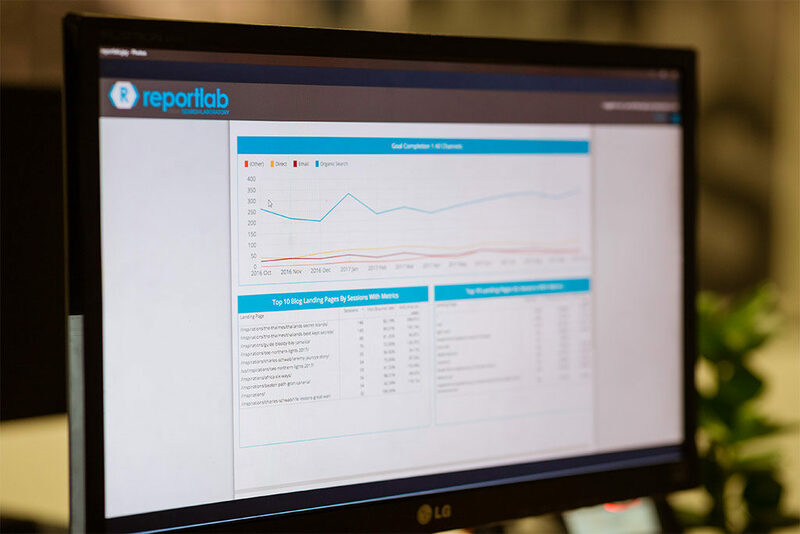 Developed by our in-house team, ReportLab brings together data from our proprietary tools and industry-leading software into a single customisable and interactive interface – one that lets our clients track the things that really matter to their business. Through ReportLab you can view digital marketing dashboards which cover all your channels, including PPC, SEO, social media and programmatic. We also put together detailed, channel-specific reports. ReportLab integrates with third-party tools including Google Ads, Search Console and Analytics, Amazon marketplace, SearchMetrics, SEMRush, ahrefs, and Moz, as well as proprietary Search Laboratory tools SEOLab and LinkLab. ReportLab supports multiple domains through a single secure login and interface, saving you and your team time, and ensuring consistency of reporting throughout your business. 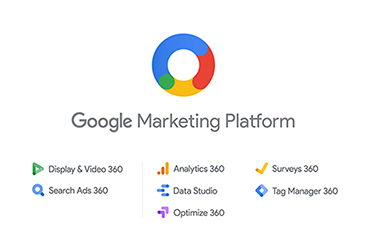 Some industry standard tools, such as Google Search Console, only allow access to data for a limited period of time. There is no limit to the amount of historical data you can access from ReportLab. ReportLab’s flexibility is one of its defining features: clients can set up and edit monthly, weekly or daily reports easily and quickly using the metrics and data that are important for your business. Reports can be exported in a choice of file types. The cost of third party licensing can rapidly escalate, particularly when adding to the number of users. With ReportLab, Search Laboratory clients can access data from multiple market-leading tools for a single, manageable fee. 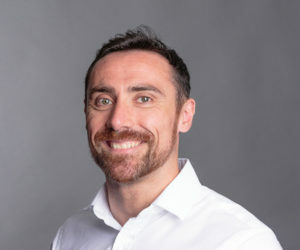 The set-up of ReportLab ensures that our account managers spend less time cutting and pasting data, and more time analysing and providing insight. We regularly review the list of third-party tools that integrate with ReportLab. We also offer custom integration services for clients that want to pull in data from additional tools, such as CRM or accounting software. campaign performance, spend vs budget, and ROAS, complete with filters and drill-downs to keyword level. Our reports provide all the usual insights you’d expect: campaign performance, spend vs budget, and ROAS. 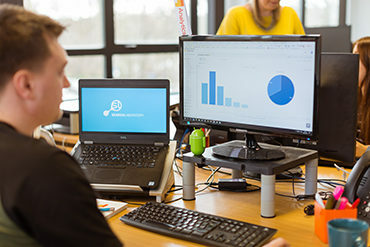 Additional data sources We’re always extending our range of data integration and would be happy to discuss your requirements to include data from additional third-party systems. 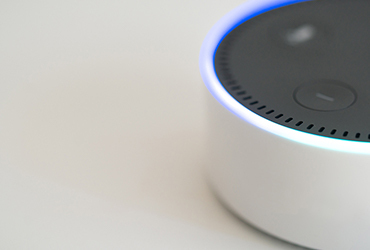 Offline data If you have off-line sales/CRM or additional data you’d like to include in your reports, our platform allows this to be imported into the reporting process and blended with existing data from platforms such as Google Analytics. 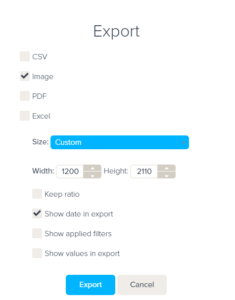 We can also help setup data imports into Analytics, which we’d be happy to discuss with you. If you have a ReportLab account set up already, you can login here. Please contact us to discuss your SEO, reporting and analytics needs.